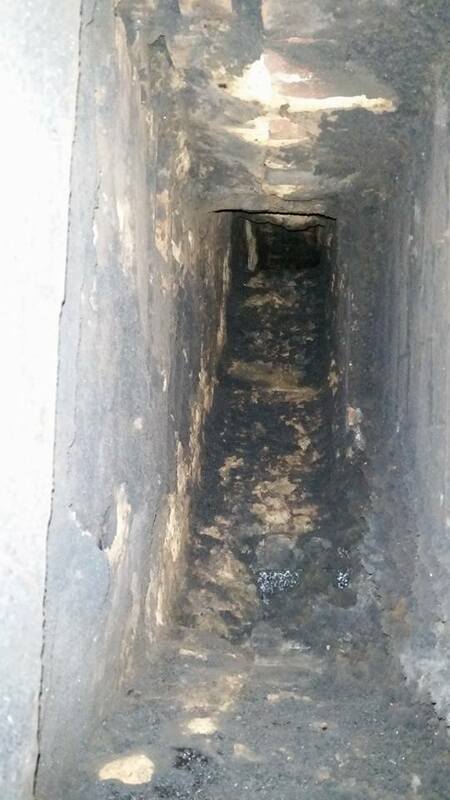 These pictures show a chimney in Romford sealed and being swept. Also there are before & after pictures up the chimney itself. As you can see having a clean flue will decrease the chance of a chimney fire and will increase the efficiency of your fire. All sweeps come with a smoke draw test & certificate of sweeping for your household insurance. Great post Stewart! 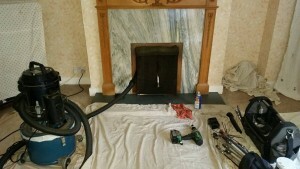 A chimney sweep is an essential element of the yearly maintenance you are going to carry out on your house. 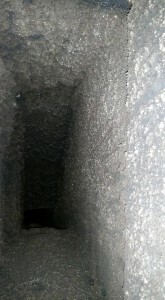 A Chimney sweep helps you to get rid of the odour of soot which keeps lingering in the summers due to high temperatures.